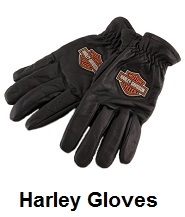 Huge sale on motorcycle gloves. 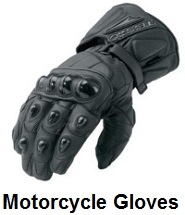 Save on leather motorcycle gloves, dirt bike and motocross gloves when you shop at Motorcycle Gear Superstore. 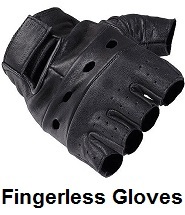 Save on leather motorcycle gloves, dirt bike and motocross gloves. 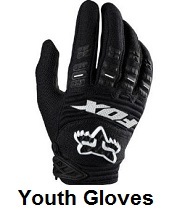 We offer the largest selection of leather biker gloves, dirt biking and motocross gloves, at the low prices. The best motorcycle gloves at the lowest prices possible. 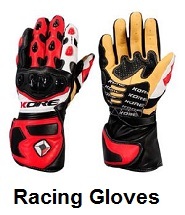 We offer the largest selection of motorcycle gloves, dirt bike gloves, motocross gloves and motorcycle racing gloves at the lowest prices available. 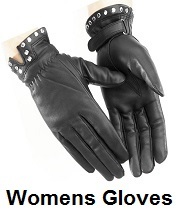 Shop for men's, women's and youth motorcycle gloves. 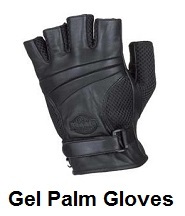 Most riders wear gloves to help protect their hands while riding, you will find gloves for every type of riding. 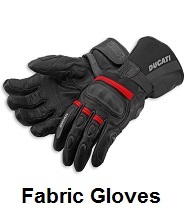 Shop for gloves in many styles for just about any motorcycling occasion. 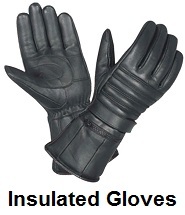 A pair of leather riding gloves purchased from us, comes with a 30 day unconditional return policy and free shipping. As always, when you buy a pair of men's leather riding gloves, or a women's leather riding gloves, you will get a free 1 year warranty with all leather motorcycle gloves purchased. 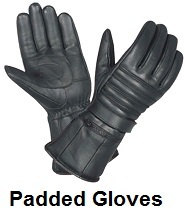 A pair leather gloves are typically worn by riders to help protect their hands form the elements while riding. Most bikers will choose leather gloves for riding motorcycles, because they will protect their hands the best, from the wind and cold temperatures. 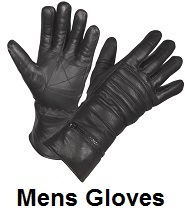 You can buy a pair of top grade leather gloves and save money, when you shop with us. 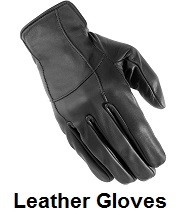 Find the best leather glove selection available, shop for leather motorcycle gloves at low prices. 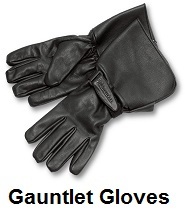 Buy a pair of leather gloves and take advantage of the huge price discounts that are offered on all leather gloves purchased. 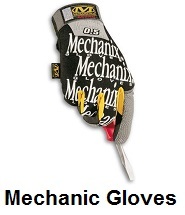 Textile gloves are typically worn by riders who ride in dirt bike or motocross events. 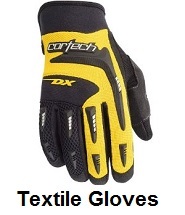 The best textile gloves, usually have armor to help protect motocross riders from injury during a spill. 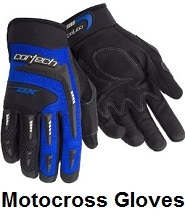 Good textile gloves with armor, will help protect you while riding in a motocross event. 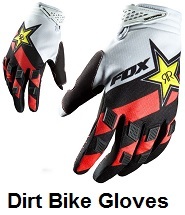 Save on your next textile gloves for off road dirt biking and motocross riding, find the best glove selection for dirt biking and motocross riding, at the lowest prices available.